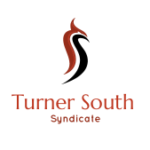 NCAA March Madness Live VR – developed by Turner Sports, in partnership with CBS Sports and the NCAA – will bring fans closer than ever before to the madness of the 2018 NCAA Division I Men’s Basketball Championship with expanded live game coverage in virtual reality. The March Madness Live VR app, powered by Intel® True VR, will offer fans an immersive virtual experience with select games beginning with the first and second rounds and continuing throughout the Sweet 16, Elite 8, Final Four and National Championship. Virtual reality coverage will be available this year for 21 games – the most ever in tournament history – including first and second round games in Dallas and Charlotte, Sweet 16 and Elite 8 games from the West Region in Los Angeles and East Region in Boston, along with the NCAA Final Four National Semifinals and National Championship in San Antonio. NCAA March Madness Live VR is available to download for free starting today in the Oculus Store and the Google Play store. VR Ticket – for $2.99 per game, fans can enjoy watching their favorite team in VR by selecting the camera they want to watch from or via fully-produced VR coverage incorporating multiple courtside cameras and sounds from inside the arena. During the first and second rounds, audio will include game commentary from the telecasts across TBS, CBS, TNT and truTV. 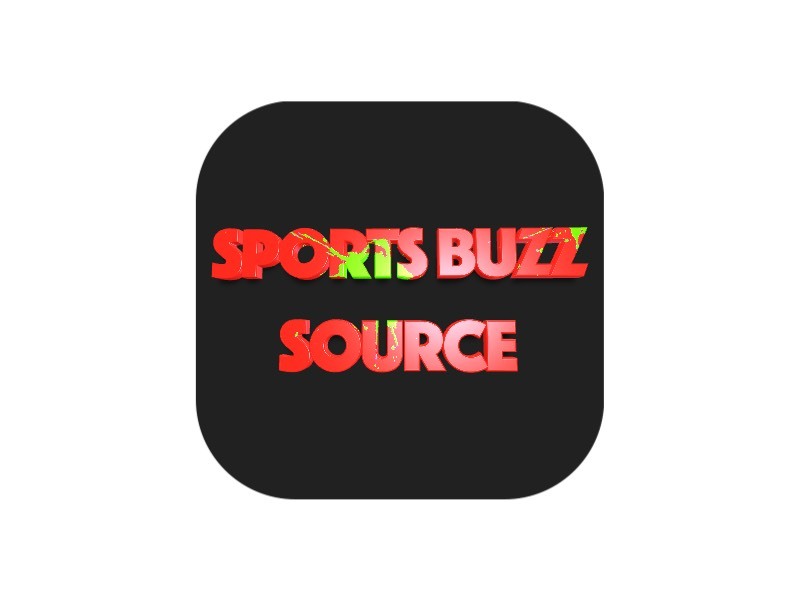 For Sweet 16 and Elite 8 action, fans will have exclusive play-by-play and dedicated game commentary featuring Spero Dedes and analyst Steve Smith from Los Angeles and Rich Waltz and Steve Lavin from Boston. Dedes and Smith will also call the Semifinal and National Championship games. VR Tournament Pass – for $19.99, fans can bundle the experience to access all 21 games and features available in VR, with commentary from Dedes, Lavin, Smith and Waltz. 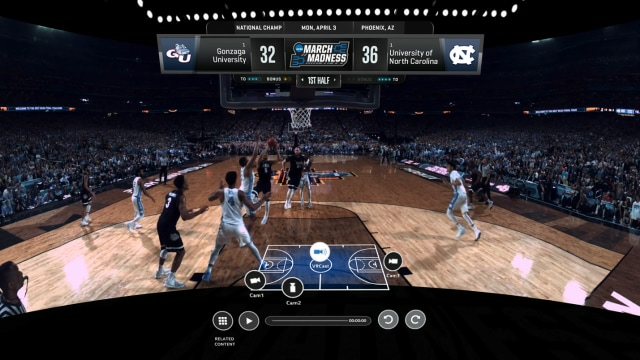 NCAA March Madness Live VR will also provide access to an interactive bracket that updates throughout the tournament, full length game replays, highlights from all games in 2D & VR, and video-on-demand that includes behind-the-scene access, coach and player interviews and more. Additionally, Intel® True View will let fans relive the most action-packed moments with 360-degree views of the best highlights from the Final Four. Intel is an official corporate partner of the NCAA. CBS Sports, a year-round leader in television sports, broadcasts a portfolio of events on the CBS Television Network, including THE NFL ON CBS; college football, including the SEC ON CBS; college basketball, including the NCAA Division I Men’s Basketball Championship; golf, including The Masters®, PGA Championship and PGA TOUR; and CBS SPORTS SPECTACULAR. In addition, the division includes CBS SPORTS NETWORK, the 24-hour home of CBS Sports; produces INSIDE THE NFL for SHOWTIME; and partners with CBSSports.com in creating a recognized leader in digital. Visit the CBS Sports website at www.cbssports.com for additional news and follow CBS Sports on Twitter at @cbssports.